ALL FAMILIES ARE STRONGLY ENCOURAGED TO SUBMIT AN APPLICATION THROUGH THIS ONLINE PORTAL. ANY AND ALL FUNDING RECEIVED CAN ONLY BE AWARDED IF AN APPLICATION IS ON FILE. **Cost of application per family is $30 and must be submitted at the time of filing. Watch this online video tutorial which will walk you through the entire FACTS application process! 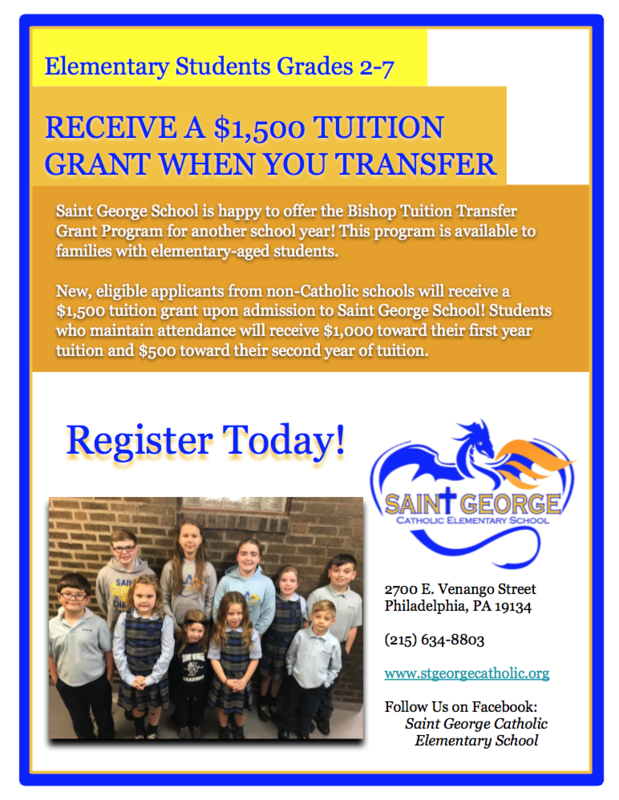 Be sure to check visit the official Archdiocesan page for more resources and applications for funding, assistance and scholarships available!